"Feel Good Music ~ Anytime, Anywhere"
Interested in advertising with us? Have a comment about our station and/or the music you're listening to? 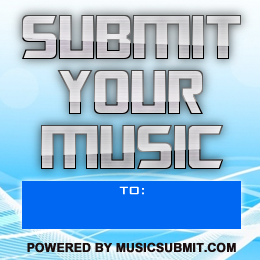 Artists: If you are interested in learning about how to submit music to us for airplay consideration, click below to find out how. Feel free to contact us using the form to your left and we will be happy to answer any questions you may have and appreciate your feedback! Thank you for listening to the SCORP Radio Network, "Feel Good Music ~ Anytime, Anywhere"